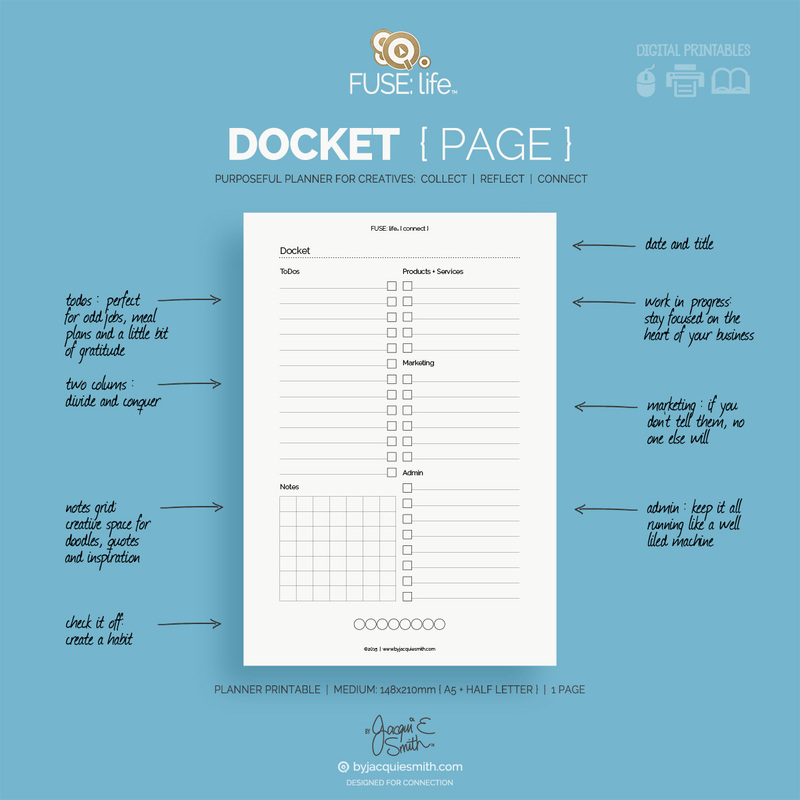 The FUSE:life Docket page is an A5 planner printable supplied as a PDF file. It also works with the half letter paper size. 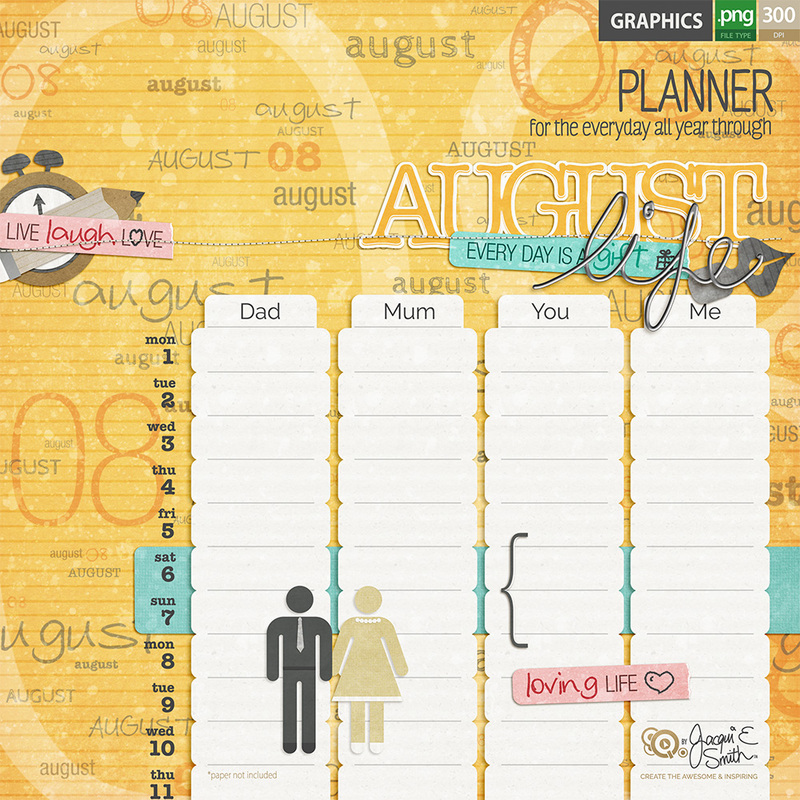 With the two colmn layout you can divide those tasks + conquer! 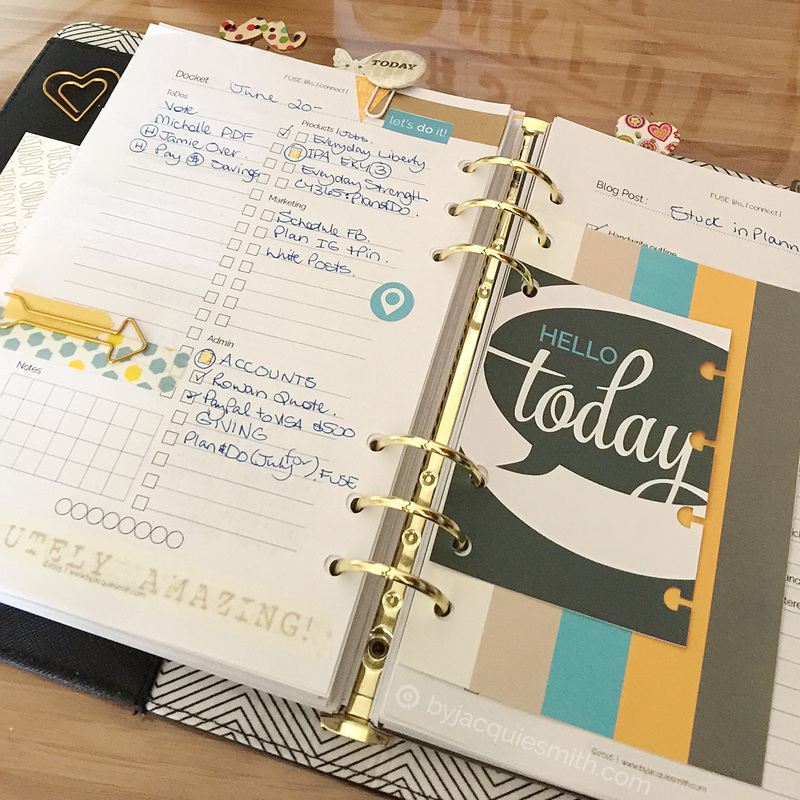 Whether you use a page a day or for the week ahead all the three essential areas of business : products + services, marketing and admin are covered, you will know exactly what to focus on and feel great as you check each item off your list. 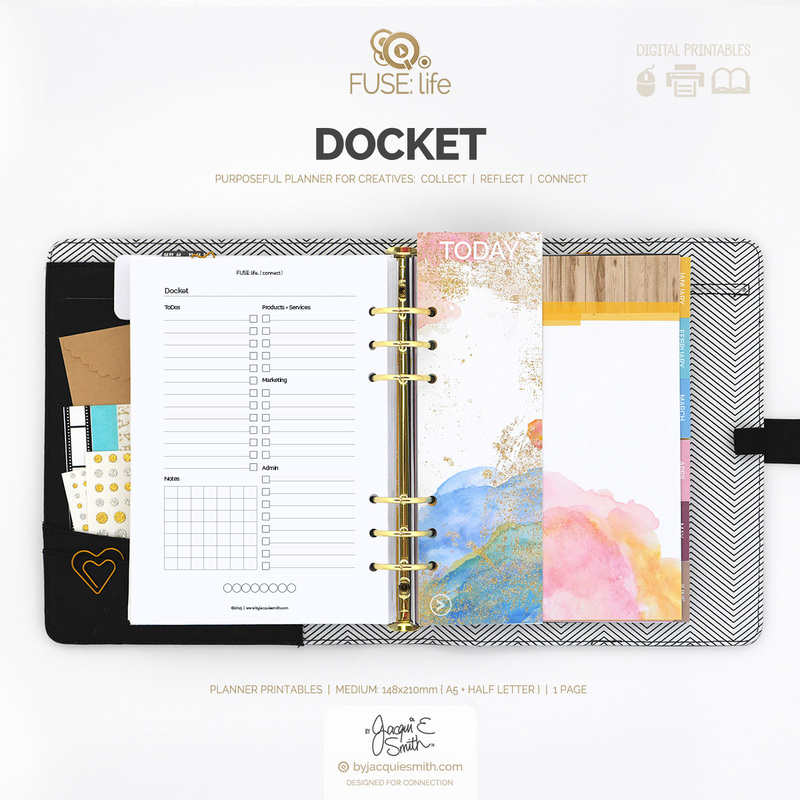 With space for todos + notes you will have all your odd jobs, meal plans and even a little bit of gratitude accounted for, nothing is forgotten. 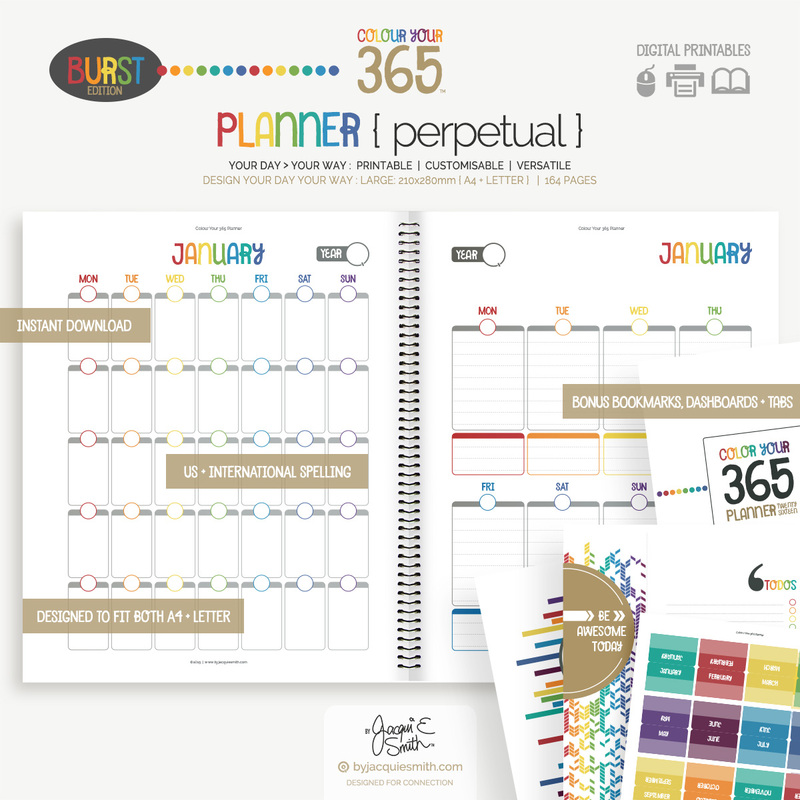 ♥ Eliminate the overwhelm + make a plan to succeed! 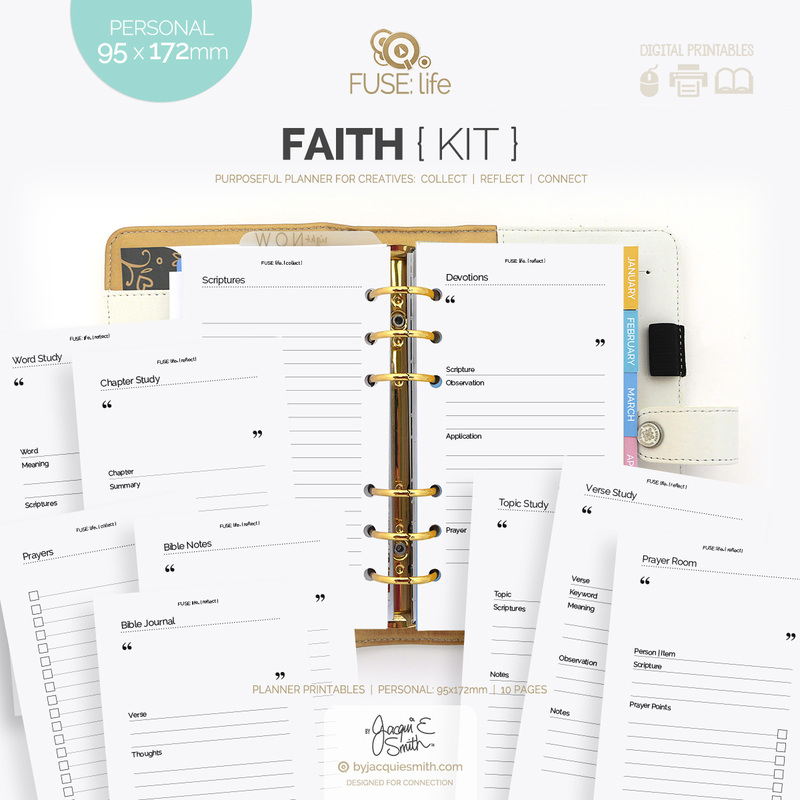 FUSE:life is a purposeful planner for Creatives. You don’t have to be ‘arty’ to live life creative. Make plans, collect moments + live a life you love. #Please Note: This is a digital product – instant digital download. No physical product will be delivered to you.